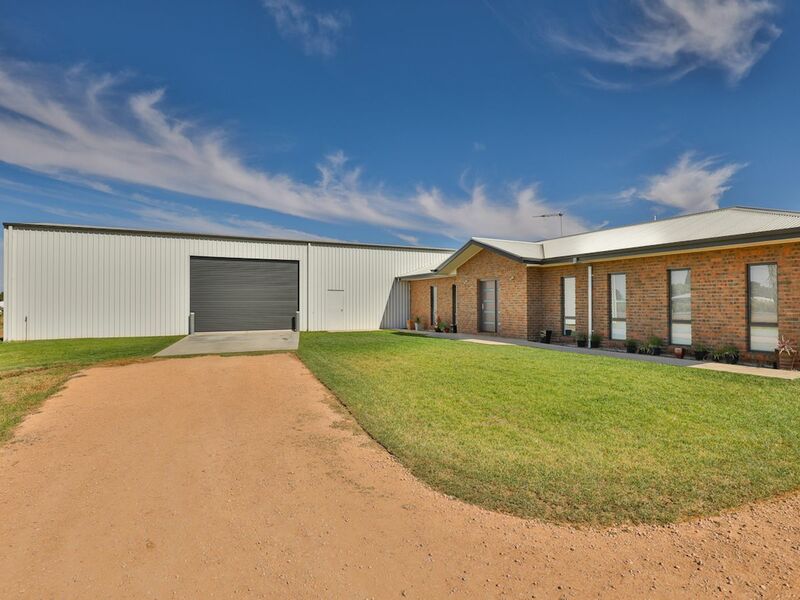 New Home, Awesome Shed & over an Acre! 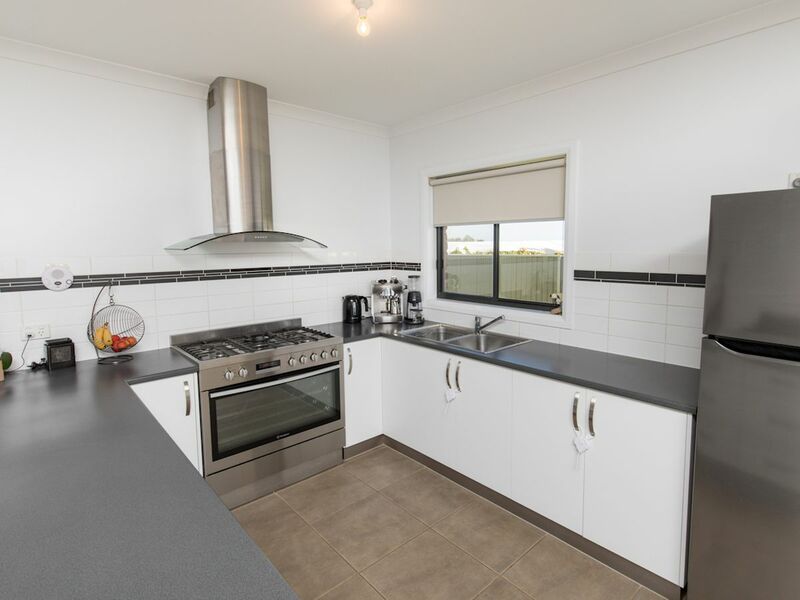 Completely irreplaceable for the price is this quality built, as new two bedroom home with massive shed set spacious block of land. 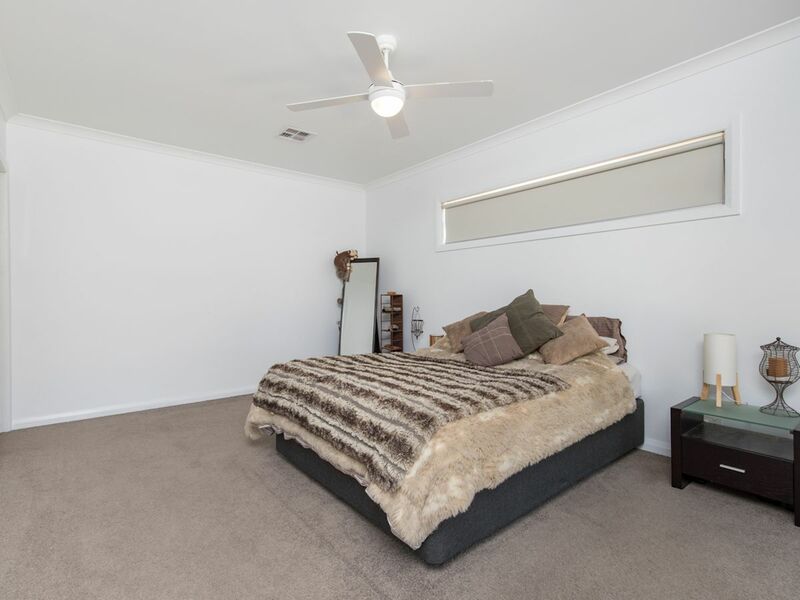 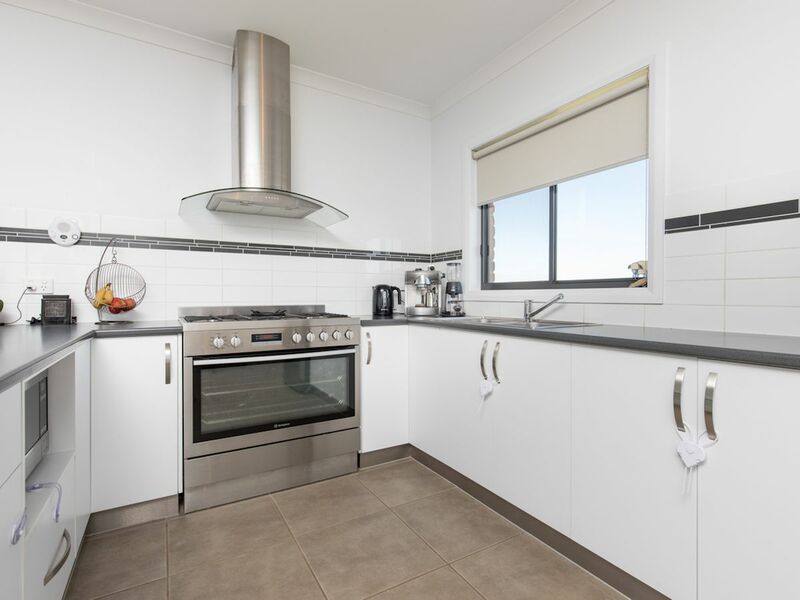 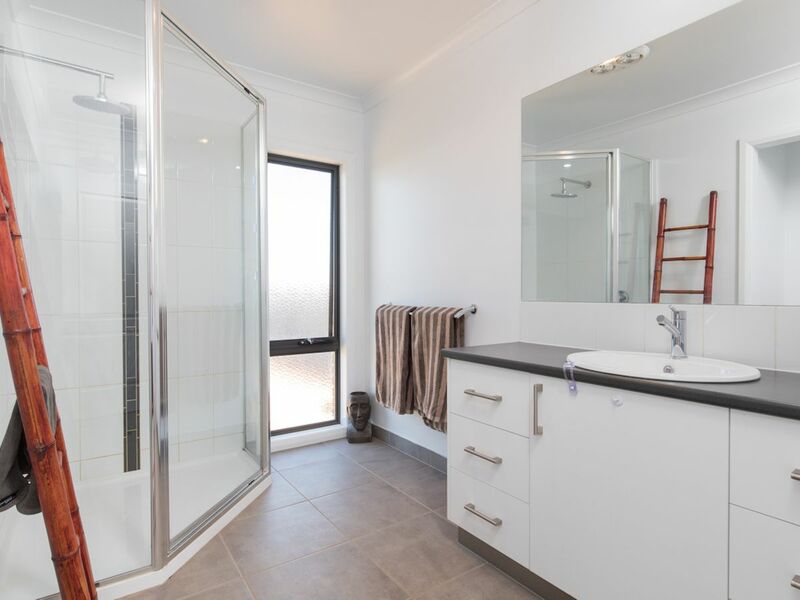 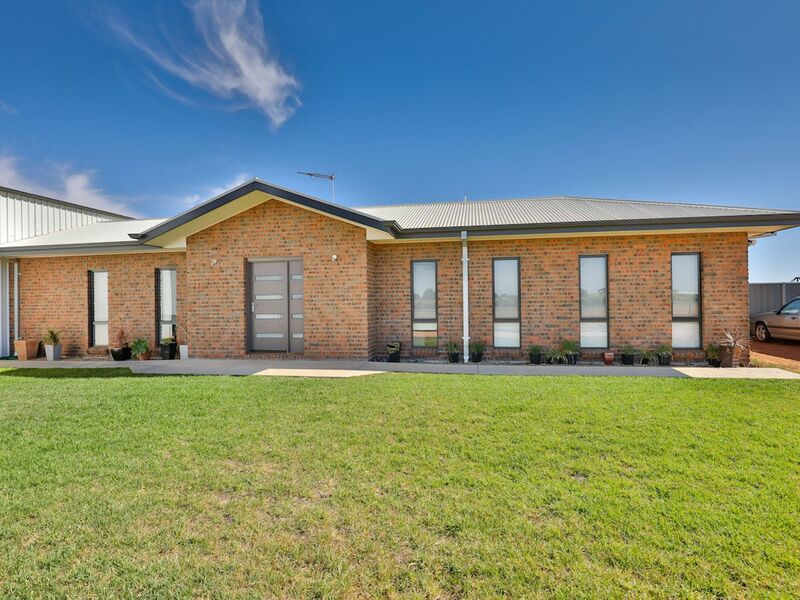 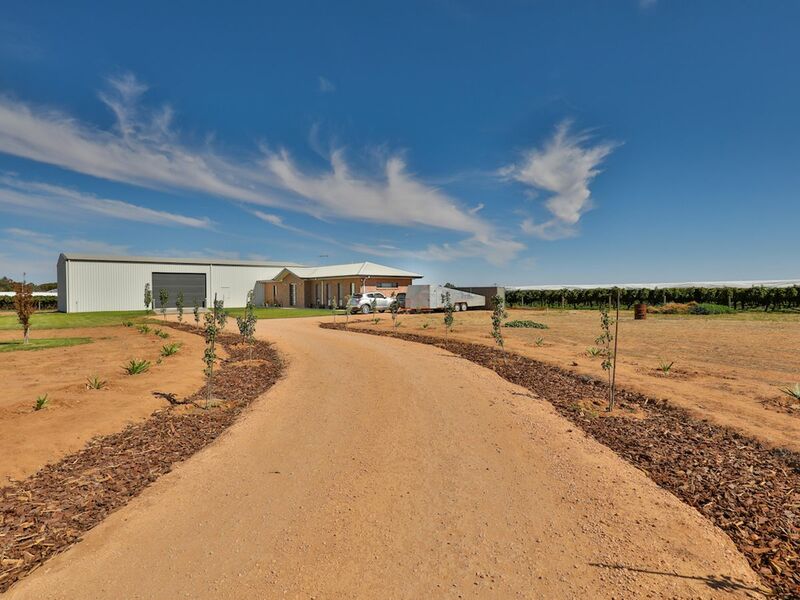 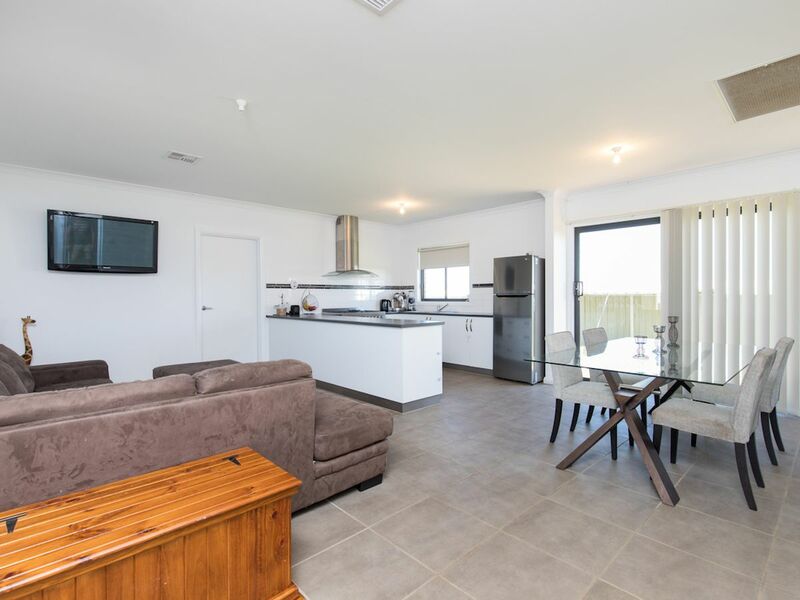 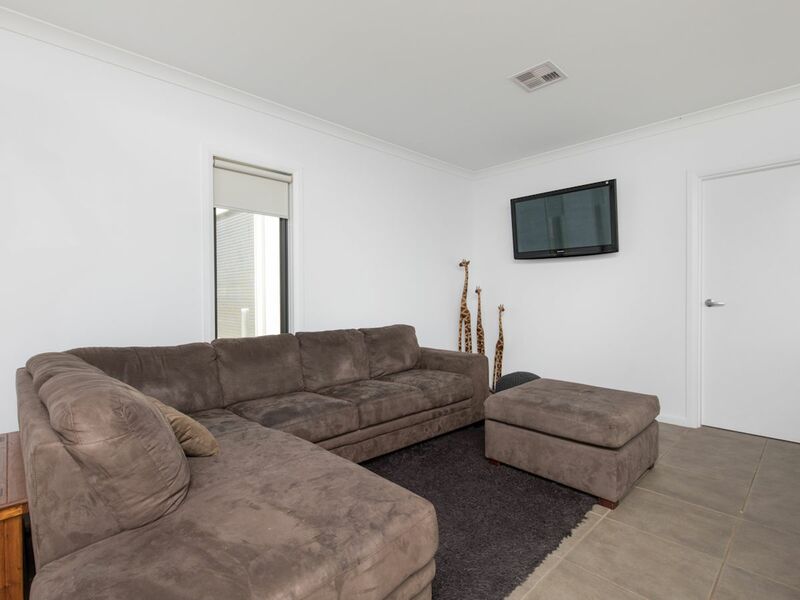 Located in one of the region's most popular areas, with town water and Ozi Kleen waste water system connected, this modern home features large kitchen & living area and two huge bedrooms (one with BIR and long WIR for main). 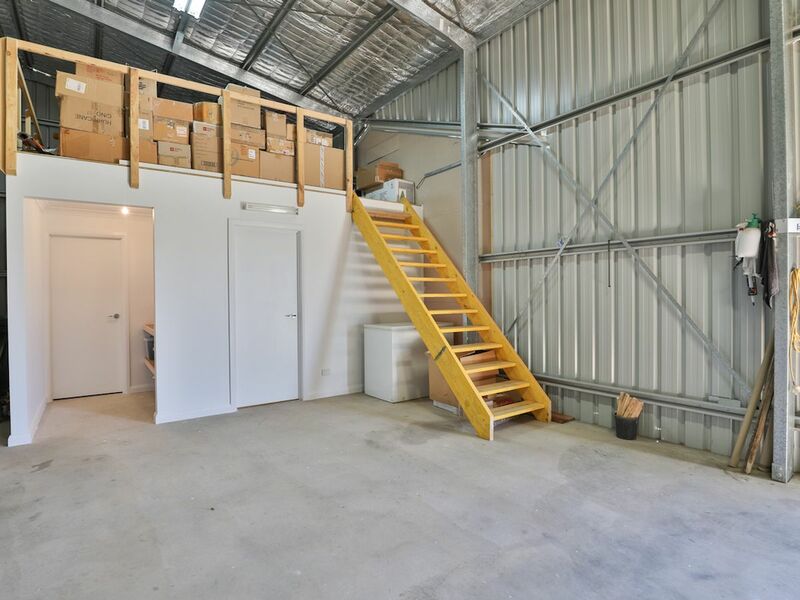 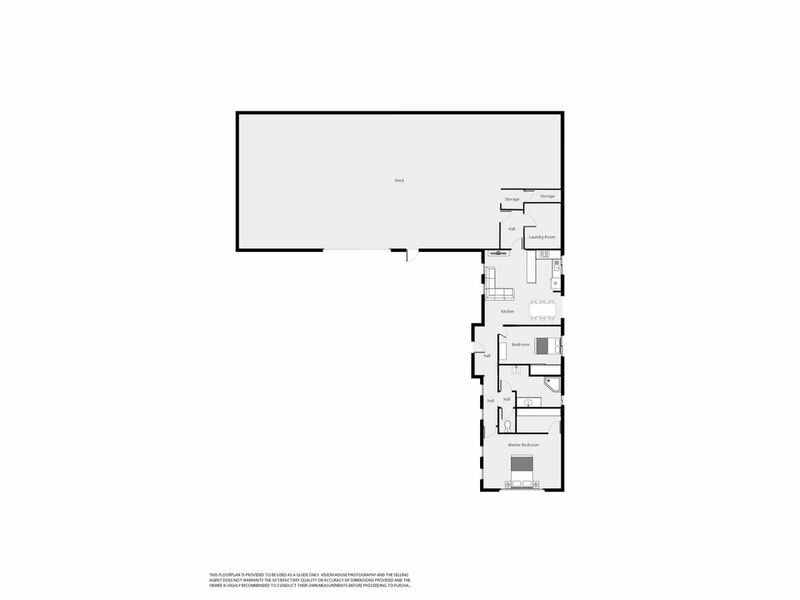 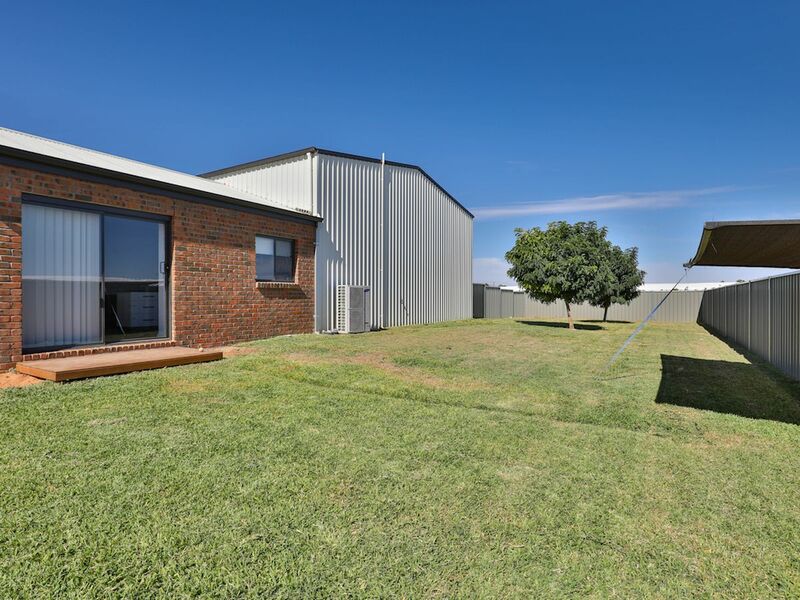 The living area opens to a fully fenced rear yard and the home is connected to the 24m x 10m shed (with floor, lights, power, large mezzanine, and space for toilet, office, and more). 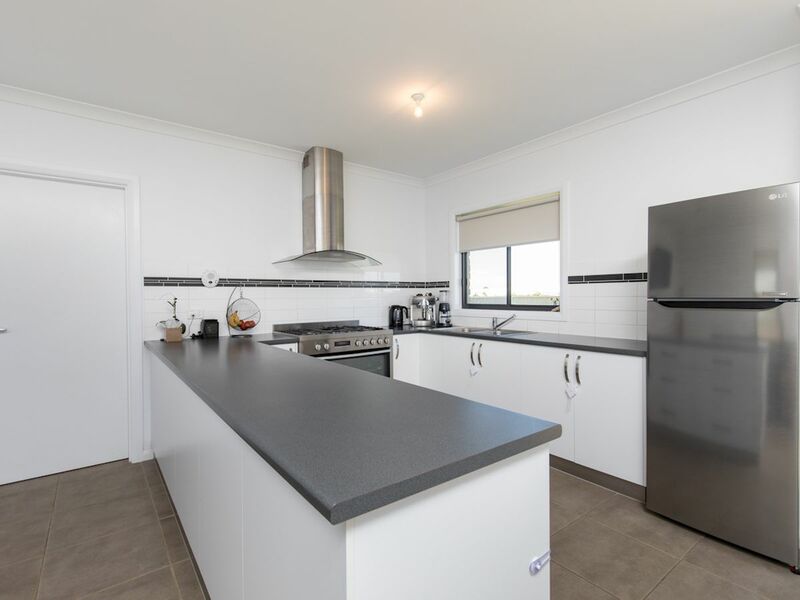 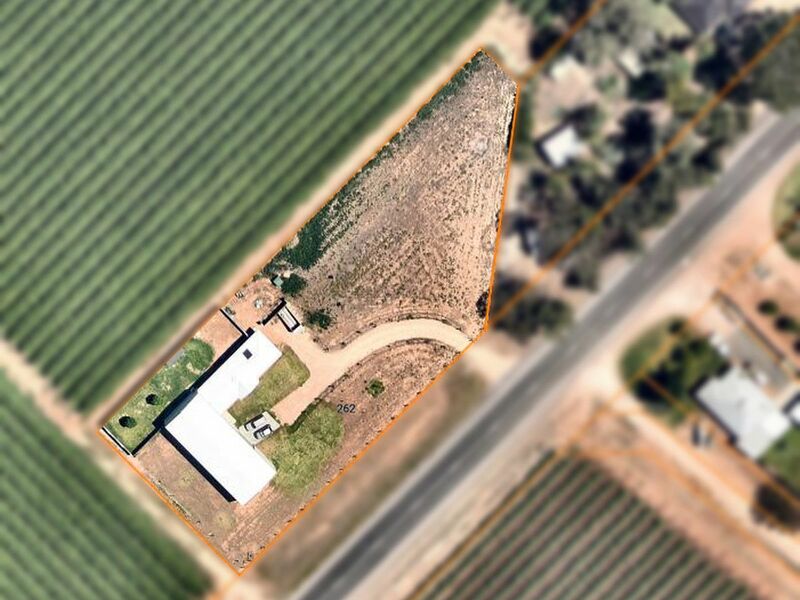 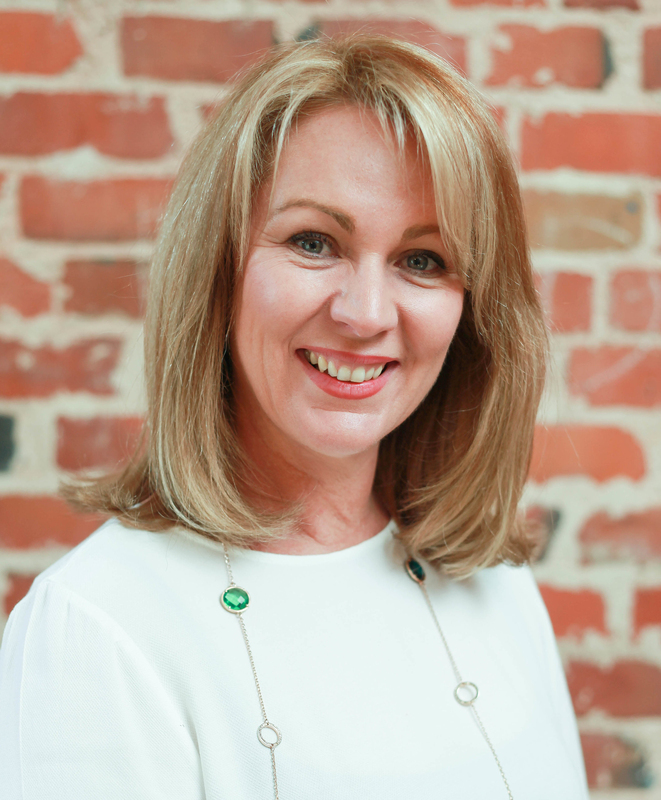 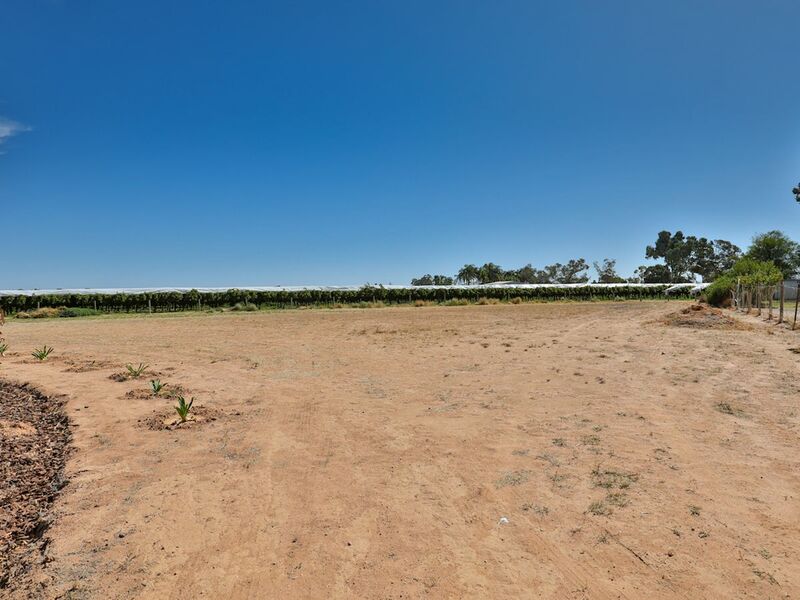 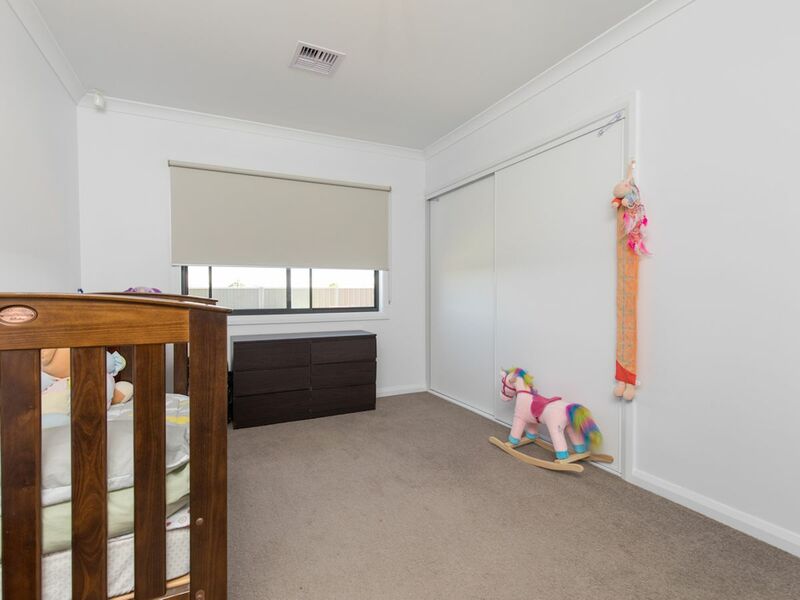 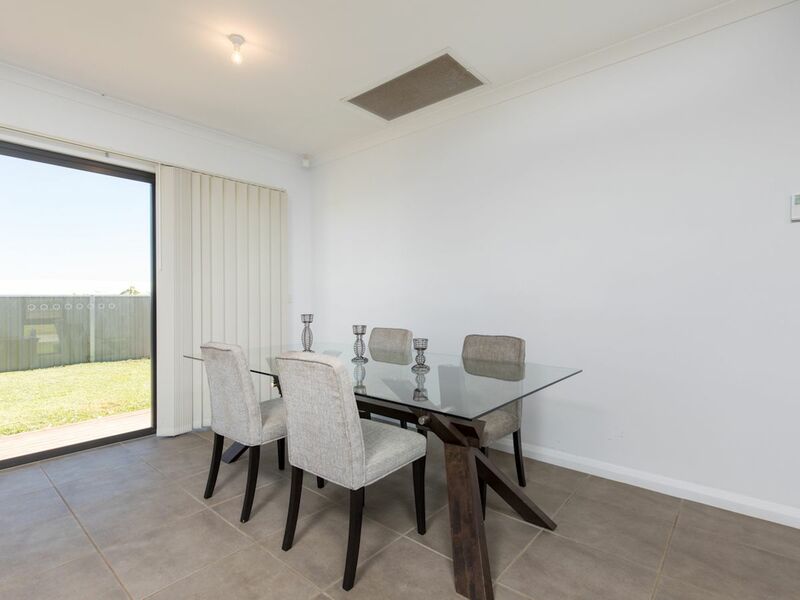 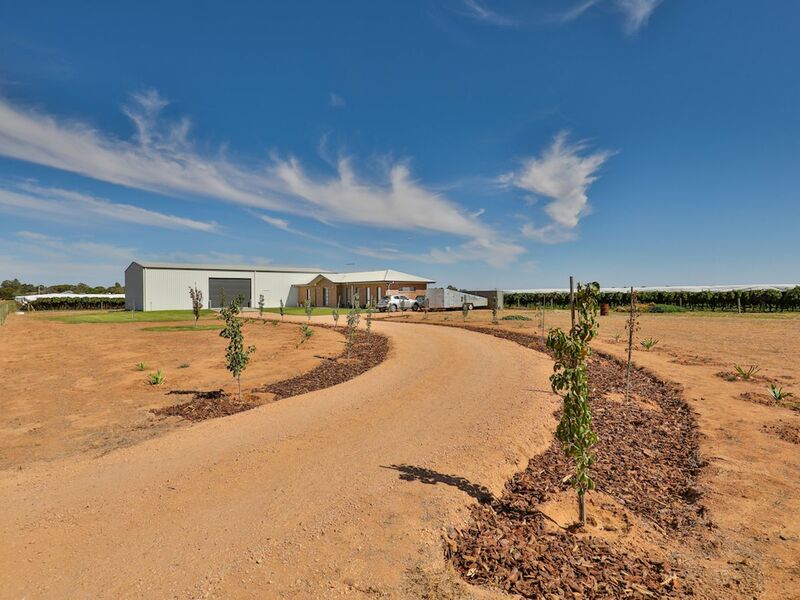 With large pantry, ducted reverse cycle throughout, state of the art security system (house & shed) and great location near wineries and Irymple South Primary School, why build when your dream shed and new home are ready for you!